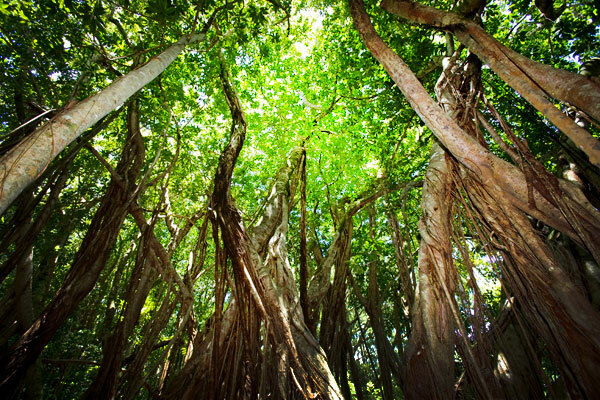 Kapalua Resort’s 22,000-acre natural paradise setting is home to exotic species found nowhere else on the planet. Marine life teems and thrives in protected sanctuaries. 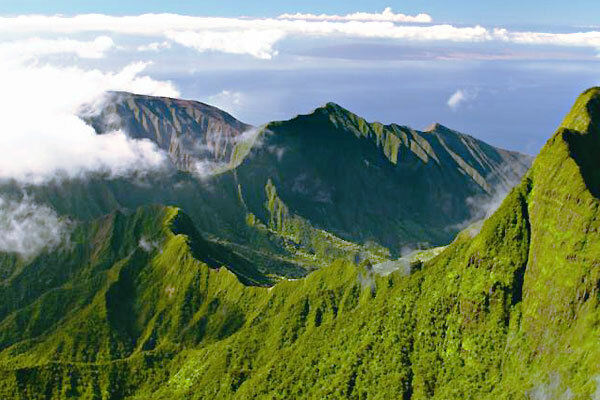 The pristine Pu`u Kukui summit in the West Maui Mountains reverberates with a rich natural splendor. Sustainable principles and practices are the guiding principles for development and are at the core of Kapalua Resort’s future. High atop the resort in the West Maui Mountain range, Pu‘u Kukui is one of the largest private nature preserves in Hawaii. This majestic haven is home to 20 percent of Hawaii's native plants, including three native bird species, five extremely rare snails and 18 native plants found nowhere else in the world. Kapalua Resort's two golf courses are certified Audubon sanctuaries, protecting 23 species of birds and helping preserve native plants and habitats. This revered designation by Audubon International is a result of the resort's sound environmental management practices to preserve and protect wildlife living on or near the golf courses. 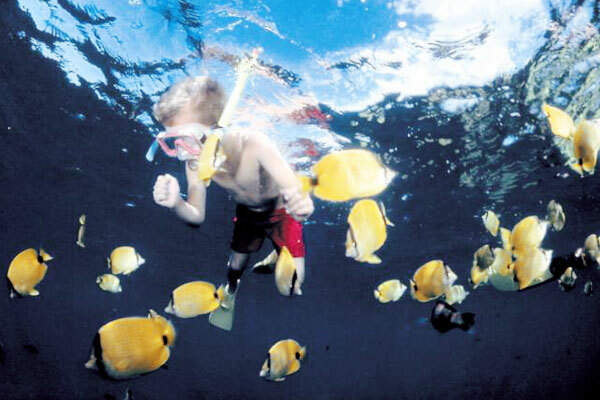 Honolua Bay and Mokule‘ia Bay—both Hawaii State Marine Life Conservation Districts—are home to ancient lava formations, brilliant coral gardens and spectacular marine life, making for some of the most spectacular snorkeling in Hawaii.